Happy Tuesday, Friends! I hope y'all are staying warm indoors today! These photos were taken a week ago when temperatures were in the low 80's. What a tease Texas weather can be! The last two days have barely gotten into the high 30's, and tonight we are supposed to experience "Thunder Sleet"...is this a new weather thing? Ok, on to the good stuff. 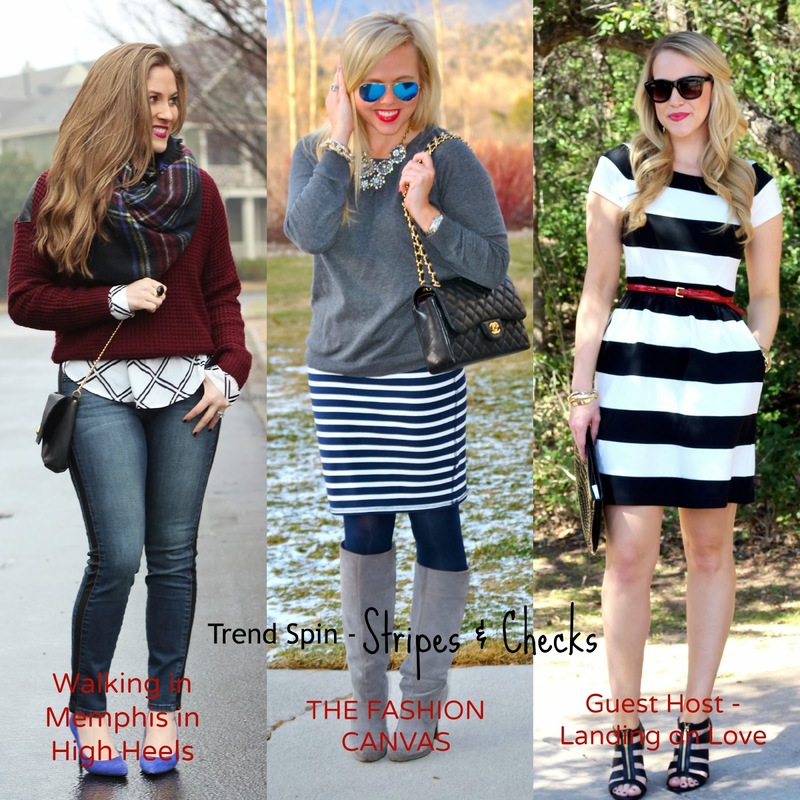 I'm very excited to be teaming up with the beautiful and fashionable Laura from Walking in Memphis In High Heels and Erin from The Fashion Canvas to Co-host Trend Spin Link-Up! The theme this week is stripes and checks, which was perfect because this classic striped dress was burning a hole in my closet! I love how these simple patterns can make such a bold statement and I'm excited to see how everyone styles them this week! Stripes are so fun, and I love those shoes! Beautiful pictures. Hey there! Love your blog! I just bought this dress and it's so great to see how you styled it! Looks fabulous! Great link up! Love that striped dress! So pretty! I'm loving this dress. I will probably be buying it since I have been looking for a dress like this for a while!! The pop of red with the belt was a good choice. Nice dress! love your dress! 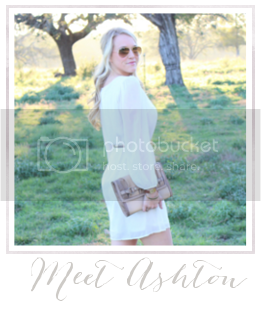 it's so classic, with a gorgeous silhouette! Just love this dress -- PERFECT for the winter-to-spring transition! 80's!!! Gahhhh! What I wouldn't give for a thaw out right now! Very cute dress lovely! Thanks for co-hosting the link up! Such a classic dress. You can never go wrong with stripes!